Just for a moment, think about what you put on your skin to protect it from the sun. Earlier this week, I talked about Vitamin D and the massive health benefits for people. So now, I decided to write about how to protect your skin from the burning rays of sunshine and throw out the toxic sunscreen as well! For most people the quick and easy solution is to apply a chemical cocktail and rub it in to do it’s job and prevent sunburns. The craziness about that is that we are rubbing ingredients into our skin that we are simply not meant to ingest or absorb. They are toxic and hazardous to our bodies. The skin is our largest organ and soaks it all in and these toxins end up circulating in our systems and harming us with free radicals and other yucky things. I haven’t used a toxic method of “sunscreen” or “sunblock” for at least 25 years. When I go outside, I allow myself a moderate time in the direct sun (maybe 10 to 15 minutes and allow for full exposure with no sun protection). I feel great in it but when I feel like I’ve had too much, I go into the shade, cover myself up, or use a natural sunscreen like Beauty By Earth. I would never resort to an artificial means of protection for my skin. My motto is – if you don’t know about the ingredient (and/or you can’t pronounce it), then you can’t eat it or apply it on your skin and absorb it. I like to call most commercial sunscreens, “toxic poison” and I’m sure I’m infuriating some people by speaking my mind about it. A sunscreen ingredient like Oxybenzone is hormone-disrupting and causes cell damage. Babies as little as 6 months old are getting this rubbed into their delicate bodies and having this chemical potentially creating havoc in there. Retinyl palmitate (better known as Vitamin A) when used in sunscreens can break down in sunlight and cause free-radical damage and cancers. There are always overstated claims of incredible performance from the big sunscreen companies. Lack of regulations and PROVEN studies that sunscreen prevents cancer. Sunscreen can potentially block your bodies ability to manufacture Vitamin D. This vitamin, my friends, is CRITICAL for us to get into our bodies naturally and the sun is the only way we can naturally get it. Vitamin D is manufactured in our skin and sunscreen/sunblocks prevent it. Period. Below, you will see the naturally occurring SPF factors of these incredible organic natural sunscreen ingredients and you can perhaps make your own like I do. These ingredients are easily found at most health food stores and apothecaries. You can also purchase some great ones like this one for your face. It is made with Aloe Vera and Jojoba oil. You can make your own in any combination you’d like. For me, I see what I have in my cupboards and I mix it together in crazy, simple concoctions. The combination I seem to use most often is equal parts: coconut oil, Shea butter, and carrot seed oil . I’ve always been complimented on my skin and at 54, I think that I’m doing OK.
What to do to heal from the INSIDE? Carrot Juice is a natural sunscreen too. When ingested, it does so much work from the inside. 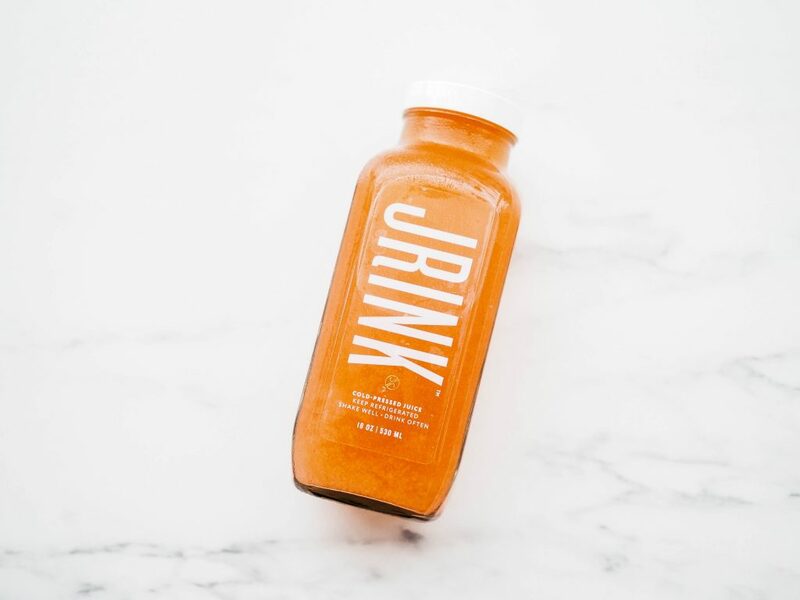 Did you know that Carrot Juice protects your skin in the sunny months? 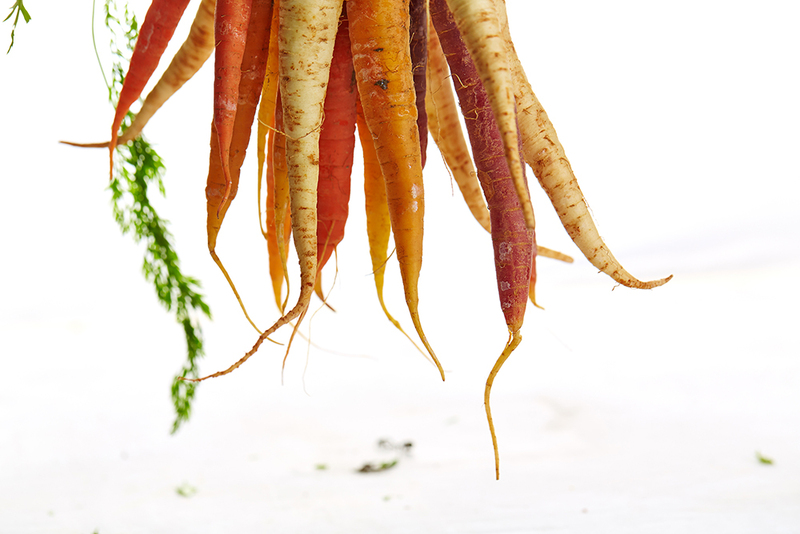 Those natural cartenoids (the orange pigment in a carrot), powerful anti-oxidants, and beta-carotene work on protecting your skin from the inside out by increasing the skin’s immunity. It’s a natural sunscreen and will help to heal sunburns (I like mine with a little ginger root). Ditch the chemical-laden sunscreens and sunblocks and let’s work together and share ideas to make our lives make a little more sense. Ask yourself why you need to slather yourself with high SPF chemical lotions every day if we aren’t going to be in the sun for 12 hours straight AND if we really care about what our body is made up of. I, for one, choose to limit the massive amounts of pollution and toxins I potentially could put in my body every day. After all, it’s the only body I’ve got. Are you with me? Learn how to make the superfood drink that's getting all the attention. That carrot seed oil you linked to costs $14 for just 10ml! Is there another cheaper option that you can recommended? I will look for you. Carrot seed oil is very difficult to extract – hence the expense of it. Stay tuned…I will look for another!